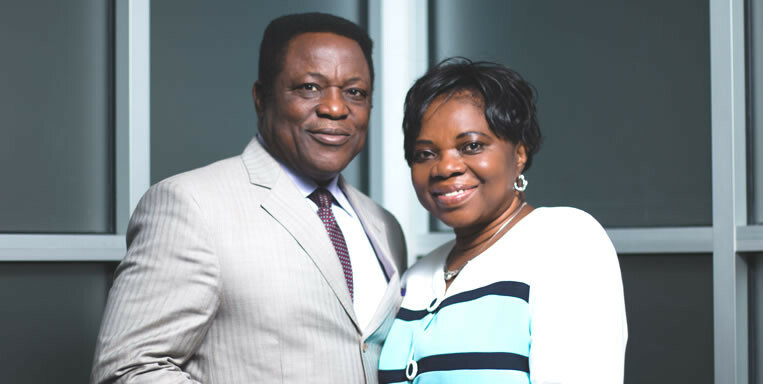 Pastors Dave and Eunice are our founding and senior pastors. They share a strong belief in the power of God’s Word and the gospel of grace through faith in Christ, an unbridled love for others, and an unshaken commitment to spend their lives serving and helping believers to grow until they become the best they can be. Under their visionary leadership, the church has grown tremendously in less than two decades to become a spiritual home for hundreds of believers.